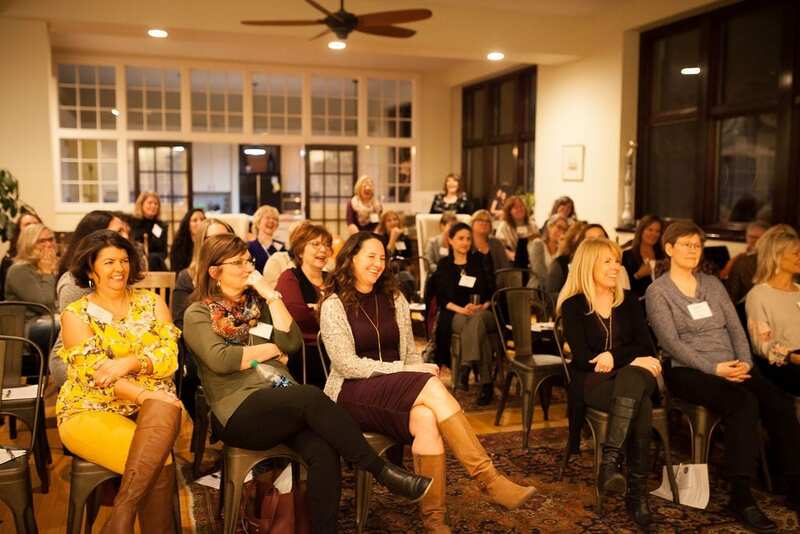 We’ve learned that when you “get out of seriousness” for an evening that you make deeper connections than at your typical, buttoned-up networking event. The Dames events are a spunky, energy-filled mixture of connection, laughter and illumination. 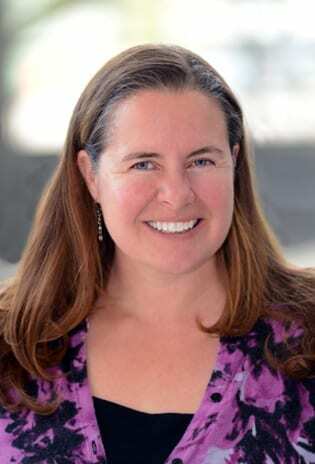 Devotees come to rub elbows with women who are at or above their level instead of fending off “business card stabbers” to find the one potential collaborator in the mix. If so, you’ll fit right in at The Dames and find yourself surrounded by like-minded women who are ready to reach new heights together (and have fun in the process)! The term “emotional intelligence” (often abbreviated as EQ for “emotional quotient”) is part of our popular culture. It’s the rare person who hasn’t heard the term and even thrown it around in casual conversation. But do you really know what it means and how to use it? Emotional Intelligence is a powerful tool that can positively impact how you engage and respond to the world around you. Developing your EQ can help you become more resilient, increase your productivity, help you communicate more effectively, and give you better outcomes for mental and physical health. This presentation will show you how EQ can go from being a buzzword something that you can actually use to have a huge impact on your personal and professional success and on your bottom line. If you are a current Dames member, please scroll below to log-in and secure your seat for a free or discounted rate. Northern Colorado Comedy Night tickets are FREE for The Dames of Northern Colorado and DISCOUNTED for the Dames of Denver. If you are a member, please log-in and navigate to the event page where you will find your code and a link to register. Thank you to our May Sponsors! 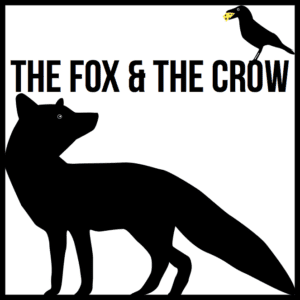 The Fox and the Crow is Fort Collins’ midtown cheese shop and bistro offering farmstead and artisan cheeses and meats from 5 to 5,000 miles away. Our staff is committed to providing the best cheese service and education. It’s truly a cheesy experience! We look forward to providing food for The Dames of Northern Colorado! 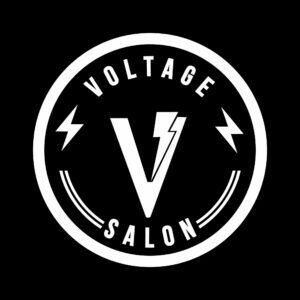 Welcome to Voltage Hair Salon - a new beauty experience in the center of Fort Collins, Colorado! Artistry, skill and energy fuse to bring you an upscale and sophisticated salon home. We believe that our guests deserve the absolute best, and we are honored to be able to serve you. FLEXX Productions, Fort Collins leading event experts, was founded in 2003 and serves as the premier event rental company in Northern Colorado. Our event team has overseen thousands of events ranging from intimate backyard parties to large corporate events and elaborate weddings. Claim your free ticket to our next comedy night by applying to become a member today. Northern Colorado Comedy Night Tickets are FREE for Dames of Northern Colorado members!